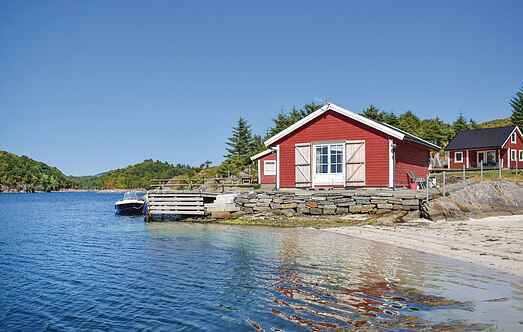 Find a vacation home to rent in Haugesund Municipality from our list of vacation rental properties. Campaya has over 3 vacation homes available in Haugesund Municipality, which give you the possibility to locate a unique accommodation in Haugesund Municipality which completes your check-list in search for the perfect self catering vacation apartments in Haugesund Municipality or vacation villas in Haugesund Municipality. This lovely holiday home is located in scenic surroundings by Viksefjorden. This lovely holiday home is located in scenic surroundings by Viksefjorden. On the terrace there are nice garden furniture and a jacuzzi. 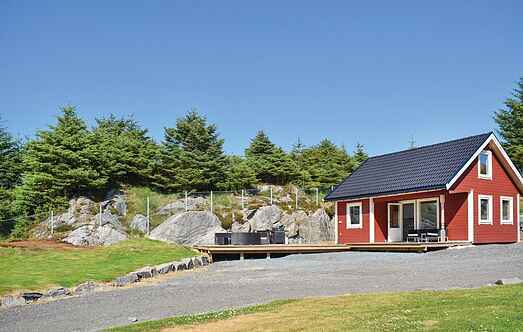 This three bedroom holiday home is situated directly in front of Haugesund, amidst beautiful surroundings with views of the sea.